SECOND EDITION with new information on NeuroMovement® NOW OUT IN PAPERBACK! With the NeuroMovement® approach of the Anat Baniel Method®, you can feel that way again and experience renewed, intensified vitality—greater health, flexibility, strength, sensuality, clarity of mind, and enthusiasm—now and throughout your life, no matter what your age or physical condition. Through the author’s detailed and caring guidance, you’ll discover how to achieve vitality and a sense of new aliveness that you may have not experienced since your childhood. Anat reveals not only how to overcome present aches, pains, and limitations but how to attain greater flexibility, energy, strength, mental clarity, and creativity—no matter what your age or present physical condition! The Anat Baniel Method and NeuroMovement® provide us with the tools for taking full advantage of neuroplasticity—our brain’s ability for changing itself to heal body and mind. 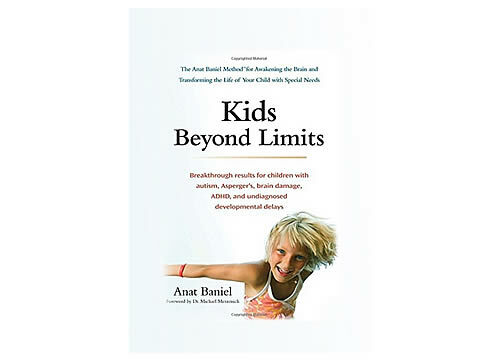 Here are exercises drawn from the author’s more than 30 years of remarkable outcomes with adults as well as children. Through the self-help instructions for the Anat Baniel Method and NeuroMovement, presented in this book, you’ll reap the benefits of neuroplasticity and integrate them into everything you do. Read about the scientific discoveries that provide the cornerstones of the Anat Baniel Method and the powers for renewed vitality that these principles bring to your life. Discover the Nine Essentials that your brain requires to thrive, including Movement with Attention, Subtlety, and Variation. Experience simple, safe, physical and mental exercises that satisfy the Nine Essentials and thus awaken your vitality. Read real life stories of healing and change that illustrate how these methods work. 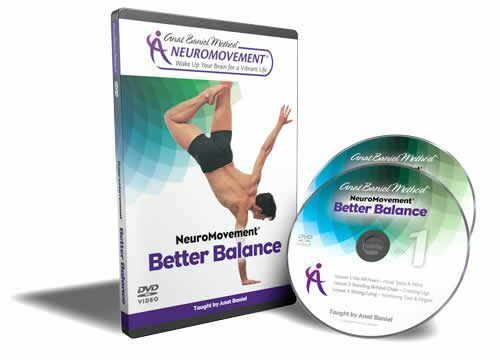 Learn about easy, highly intuitive ways of incorporating NeuroMovement into your daily life so that every activity–from washing the dishes to working at your desk, from interacting with your loved ones to improving your golf game–brings you renewed vitality, pleasure, and personal satisfaction. Endorsed by leading physicians, scientists, clients, and transformational teachers, the Anat Baniel Method really works. 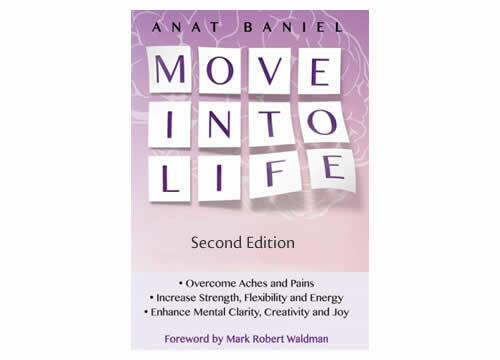 View the original author video: Move Into Life with Anat Baniel.